Editor’s note: Guest blogger Lois Manno is a New Mexico-based writer, artist, and illustrator. 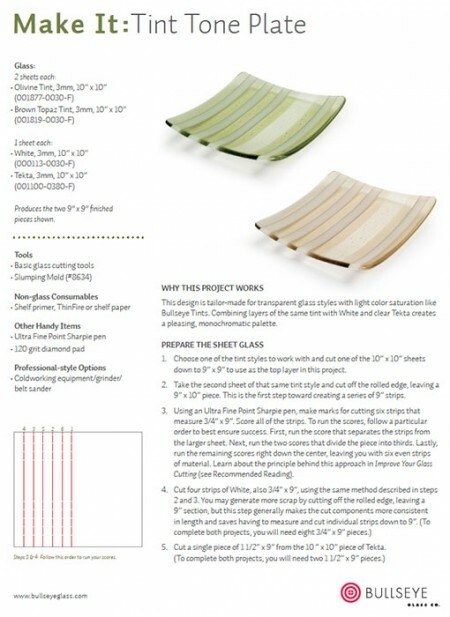 She’s also a newcomer to kiln-glass who’s agreed share some of her adventures in her new medium here. She blogs about her art and other adventures – including cave exploration – at loismanno.com. Oh man, I’m in it now. After having such a great time with the two Bullseye workshops I’ve taken, I thought I’d be satisfied attending the Open Studio sessions to work on pieces and get them fired. It was a nice experience, being in the studio at Bullseye Resource Center Santa Fe, doing my thing while surrounded by other artists working on their projects. I left my pieces in one of the kilns and picked them up a couple of days later. The only problem was that I was going to have to wait a couple of weeks for the next Open Studio. Unacceptable. I had become so hooked on the thrill of cracking a just-cooled kiln to see the goodies inside that I couldn’t imagine having to wait so long between firings. The solution? A kiln of my very own.